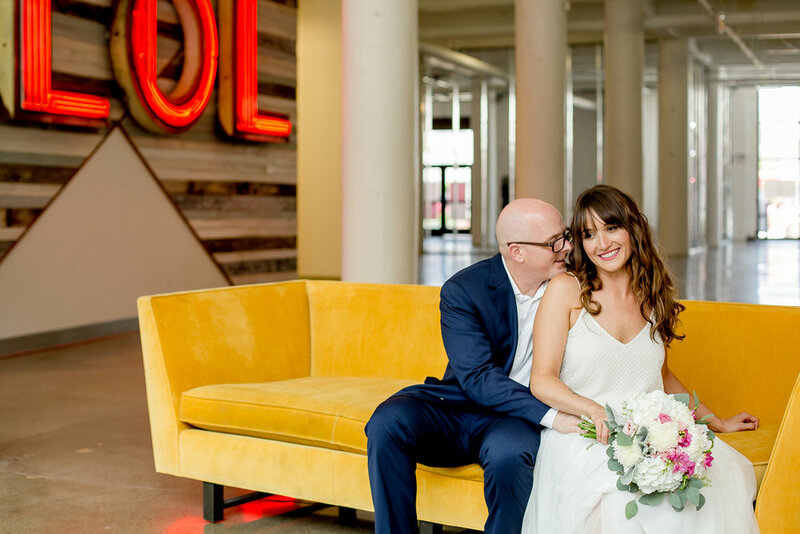 Held at Aria based in Minneapolis, Ryan and Sophie's wedding was filled with vibrant colors and rustic elements. Being a sentimental couple, they got married at the place they met and infused their day with editorial esthetics. After seven years of being best friends, they finally tied the knot as Mr. and Mrs. in Duluth with a timeline and romantic style. "Kelsey has a very fun and up beat personality that made everyone feel comfortable in front of the camera! She has a natural eye and is amazing at what she does." 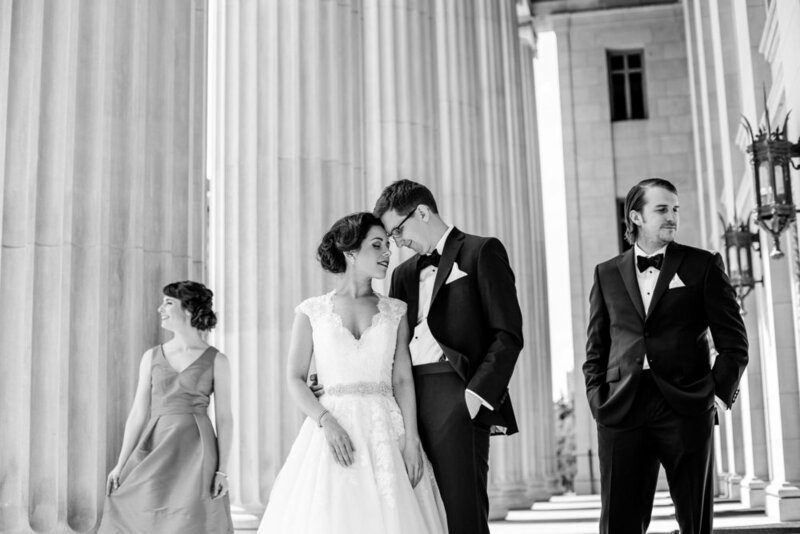 "Kelsey photographed our wedding and we could not have been happier! She is very creative and is such a fun person to be around and to work with. She is professional, timely, and I would recommend her to anyone! "We are so pleased with our wedding photography! Kelsey not only captured our love beautifully but also made our experience a fun memory for us. We are overjoyed that she documented our wedding. We wouldn't want anyone else to capture our moments together on our special day!". "Kelsey was absolutely fabulous. She was on time, professional, and the photos are amazing. I would absolutely recommend Kelsey Lee Photography to anyone!" I first started shooting weddings at age seventeen, I know, crazy! Now after years of shooting over 100+ weddings, I am confident that each wedding I am honored to be apart of and photograph gets better and better! I get to see and capture couples on one of the most memorable days of their lives through all of the laughing, happy tears, and breath of relieve that the day has finally come! Over the years, mastering my passion of photography has allowed me to not only capture but anticipate candid moments, guide couples into relaxed poses that evoke genuine emotion, and ultimately create images that you can look back on in 50 years and say "It feels like it was yesterday". My hope is that I can become a dear friend to you through this process of wedding planning. Someone you can get excited about details with, answer questions, and ultimately photograph your day more beautifully because I don't just know what you want but because I know who you are. To view the full pricing guide, please fill out the contact form below.